Bathrooms, like kitchens have key design elements that are important to consider when planning the space. 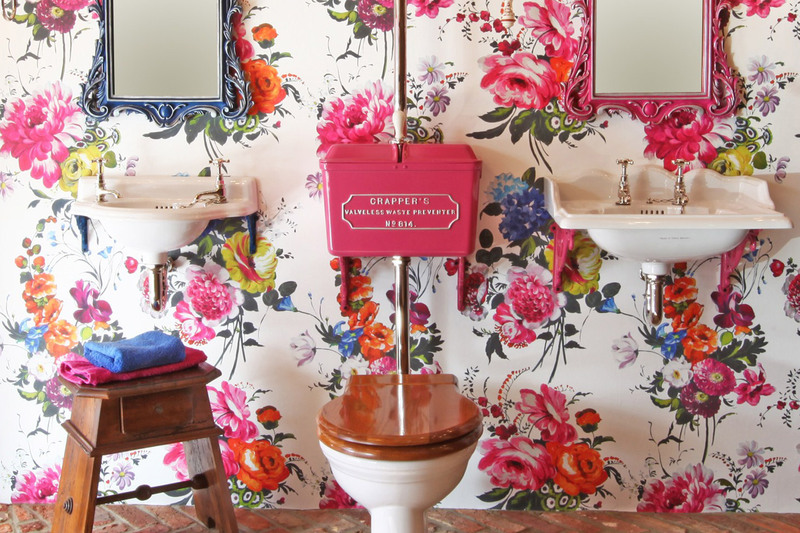 Even in the smallest of bathrooms a factor to consider is keeping a smooth flow between the sanitary-ware and the route between the various pieces of equipment. This should be easy and unimpeded in much the same way that the classic triangle works well in a kitchen, therefore the use of space is one to be addressed from the very beginning. 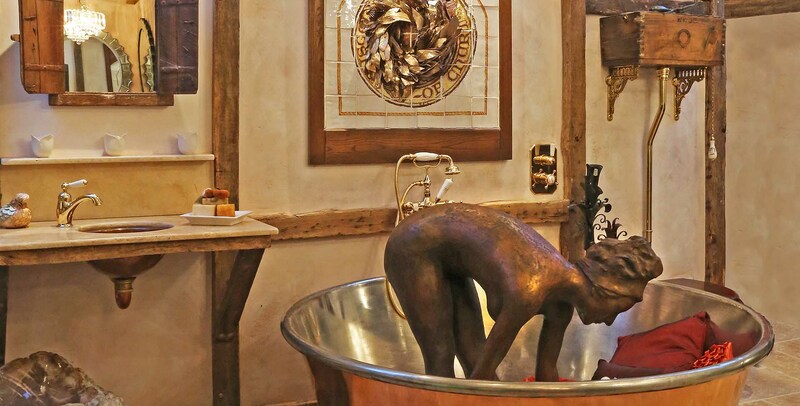 Equally important is creating adequate storage within the bathroom and this needs to be a major consideration when the design is initially being formed. 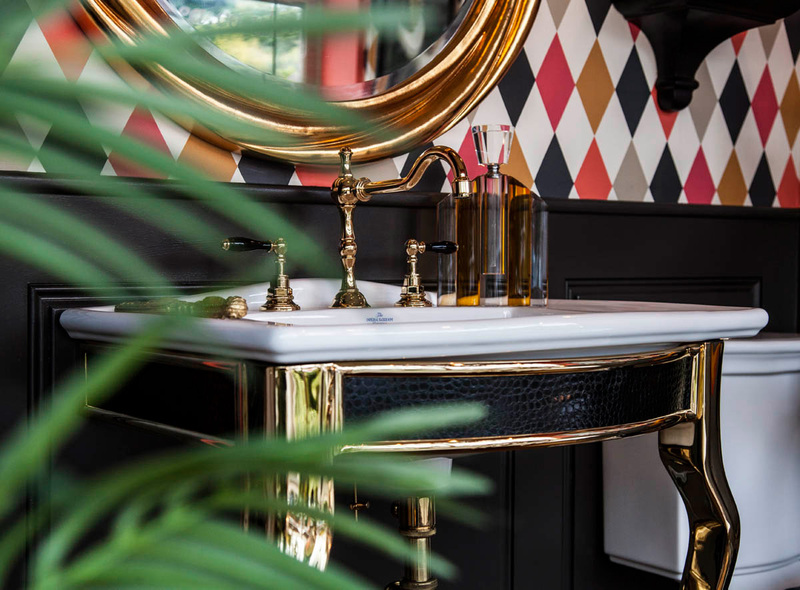 Designing a bathroom is a matter of mixing function and practicality with style, creating a room of true distinction is all about combining materials of different texture and finish in an understated way to produce a room of real definition. 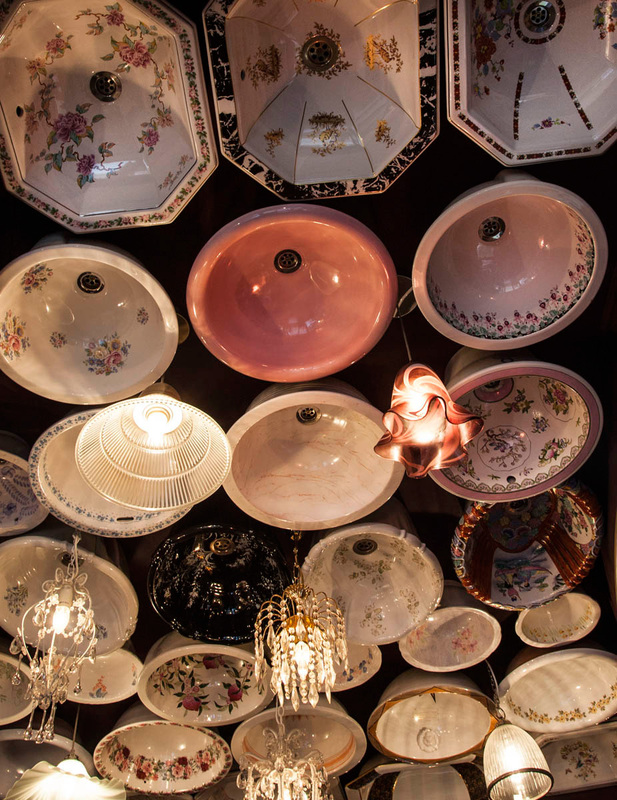 To introduce an element of surprise will generate individuality to the room created and today’s sanitary-ware is available in a huge range of sizes, colour and design, it is therefore important to get away from thinking you always have to use standard fixtures and fittings. 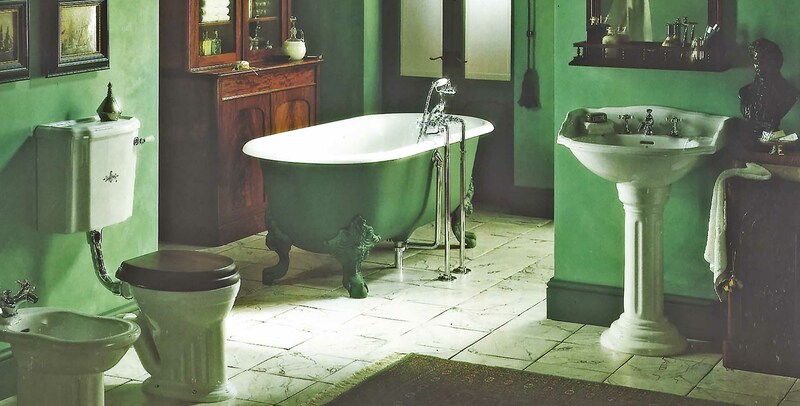 Tiling within the bathroom is like using wallpaper in the living room, it is not only used to form a wall covering, but can also provide both definition and colour within any bathing or showering space. It need not be expensive to reproduce an air of luxury and personality, it is all about creating a thoughtful and interesting design that meets with the clients objective. 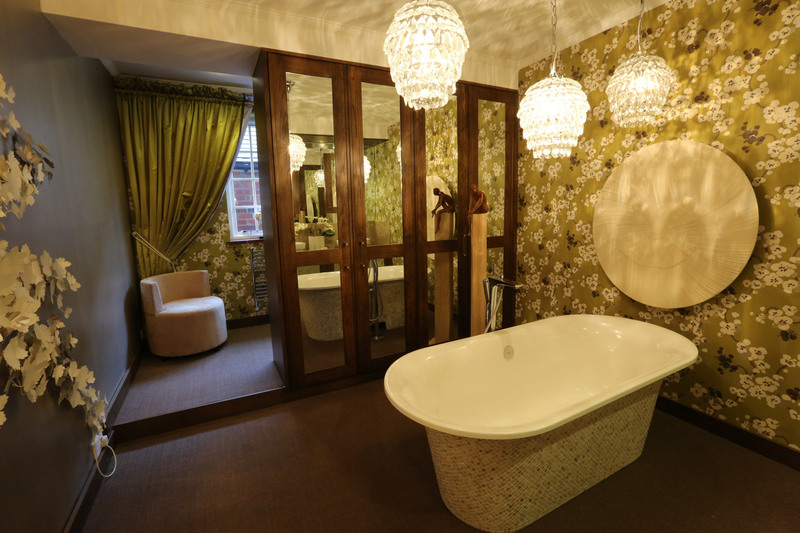 Whatever your bathroom requirements, we believe a visit to our unique showroom is a must for those wishing to create a truly inspirational space.